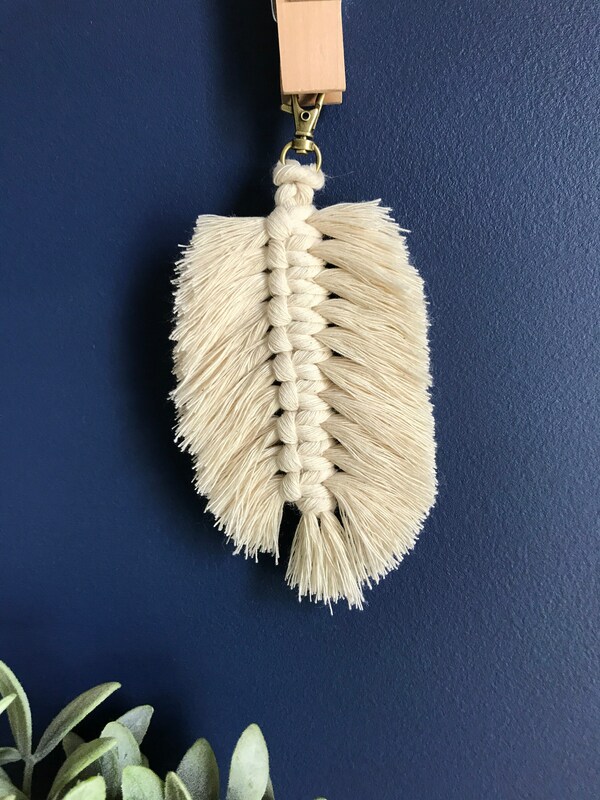 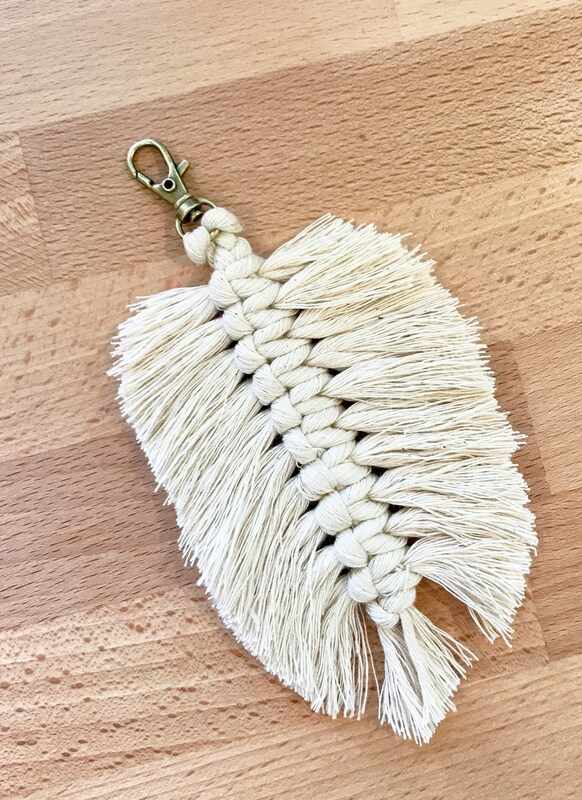 This is a handmade, individual keyring , made with love and with the softest, luxe, macrame cotton you can find! 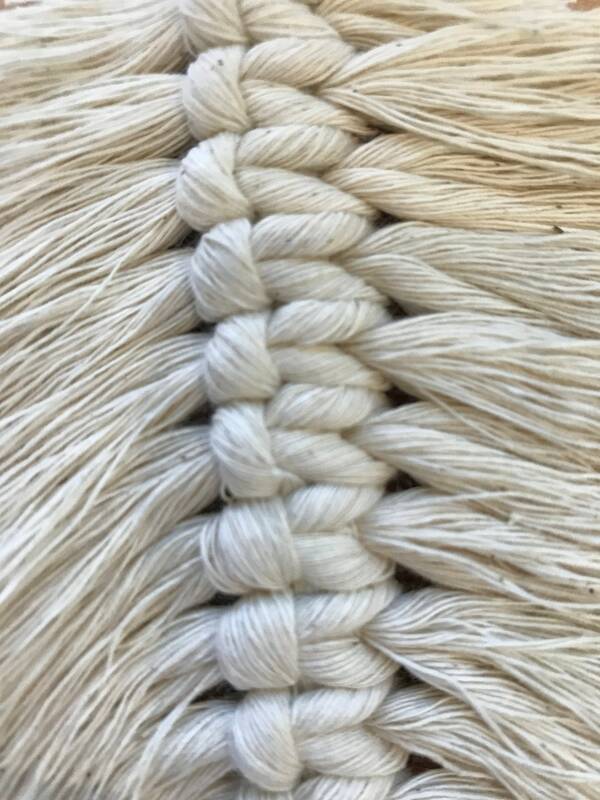 100% pure cotton! 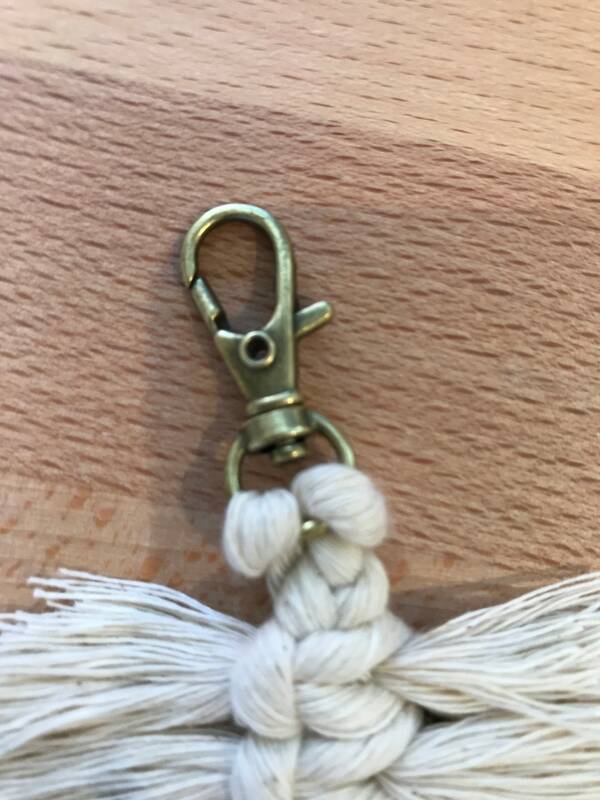 It then has a vintage look gold key key ring attached! 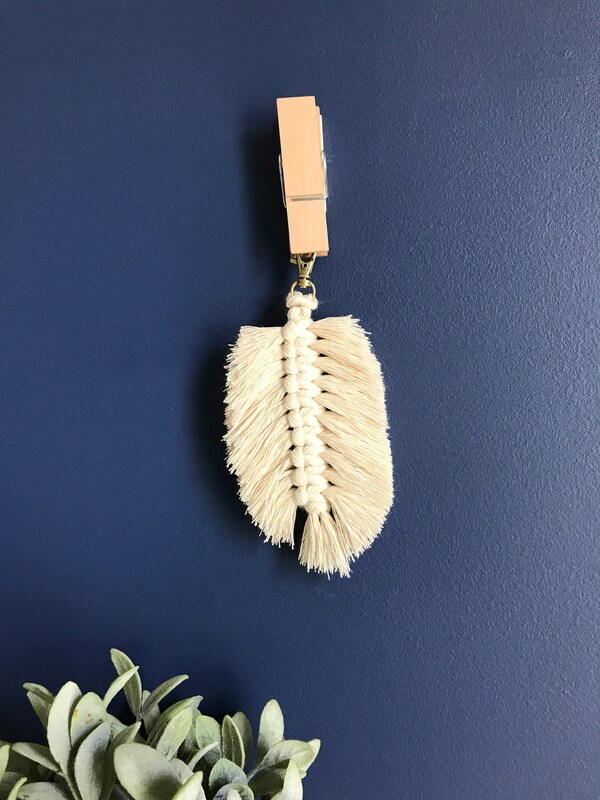 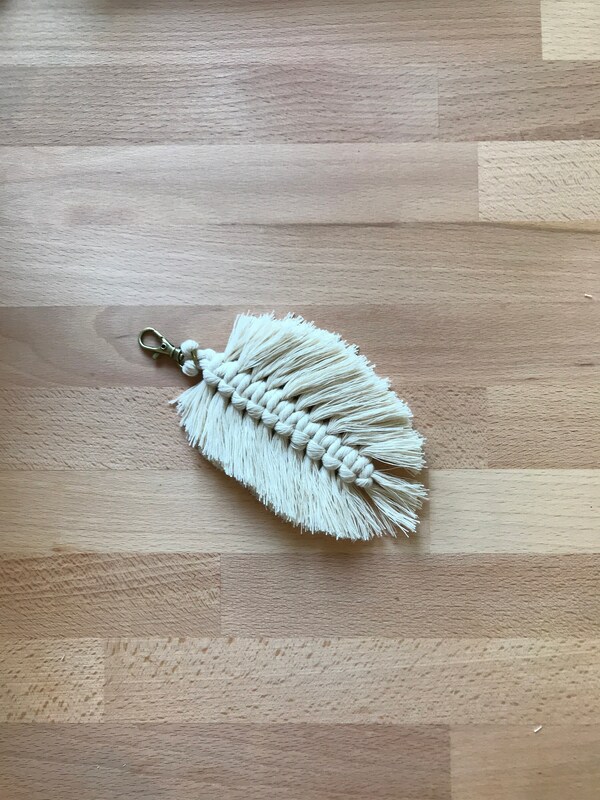 This beautiful soft and luxe cotton Macrame feather is the perfect keyring / bag charm! 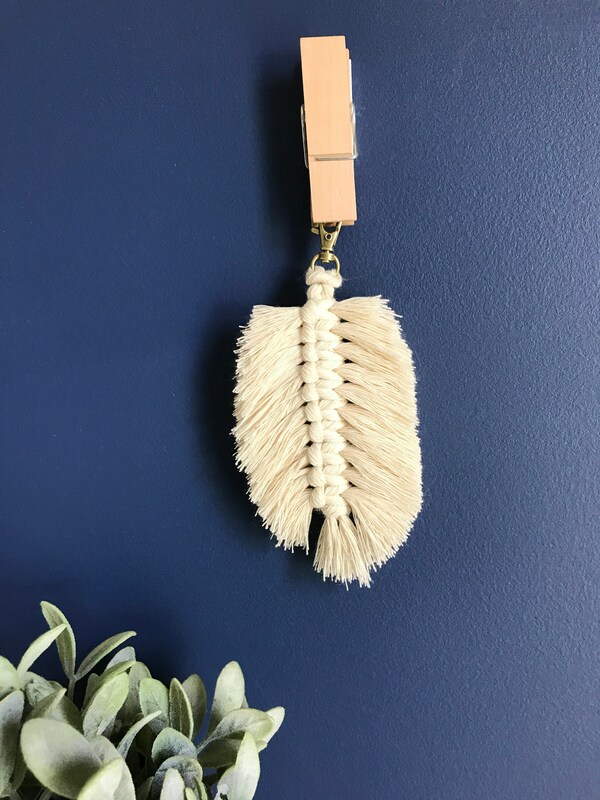 You will never lose your key in your handbag again!